Undo city damage with the City Block Purifying Charcoal Cleansing Gel from Clinique. This powerful cleanser is enriched with natural charcoal, which draws oils and impurities out from deep within your pores to deliver an intense clean. The gentle cleanser also removes residue makeup, dirt and pollution from your skin. As the cleanser doesnt strip your skin of moisture, it will be left beautifully clean and soft. For even better results, pair with Clinique's Sonic System City Block Purifying Cleansing Brush. 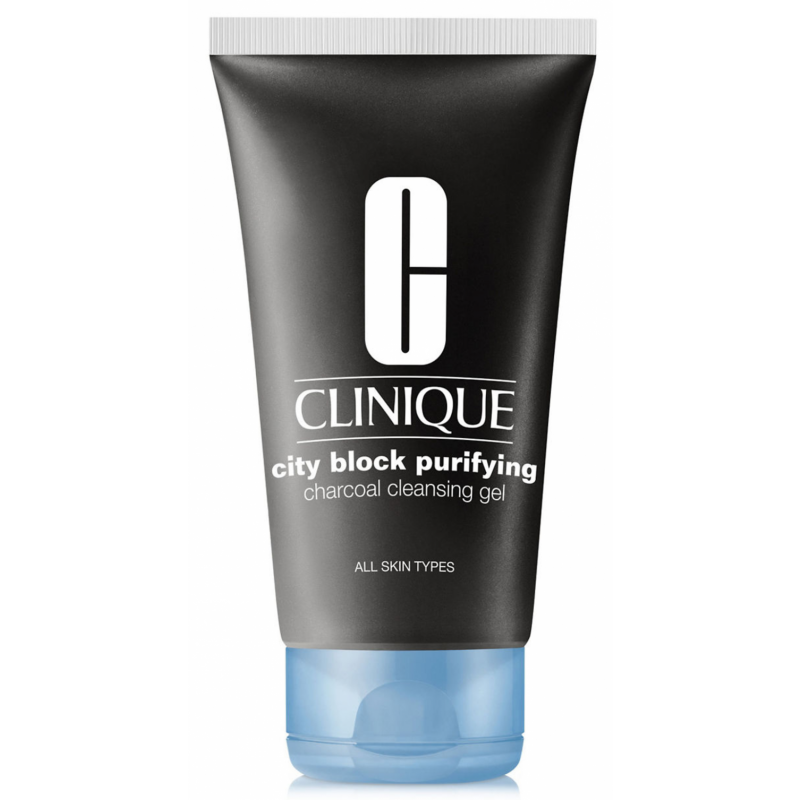 Clinique's City Block Purifying Charcoal Cleansing Gel contains 150 ml.